The world has plenty of dividend-paying stocks. 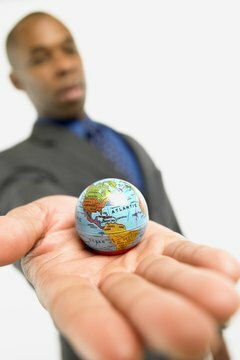 If your investments venture beyond U.S. borders, you might earn foreign dividends from international stock mutual funds and foreign stock shares. Foreign dividends are ordinary income and don’t qualify for the tax breaks available to domestic dividends. Your broker or mutual fund company will send you with the information you need to report foreign dividends and possibly claim a tax credit. Many countries withhold part of your dividends to pay local taxes. 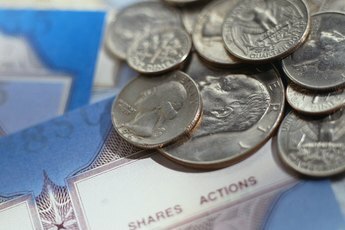 Almost all dividends from U.S.-based stocks qualify for lower tax rates. In 2013, the rates for qualified dividends range from 20 percent to 0 percent, depending on your gross income. Certain foreign stock dividends also qualify for these lower rates. These stocks must trade in the U.S. and must be easy to buy and sell. All other foreign stock dividends are “ordinary” and are taxed at your marginal rate -- the tax on the last dollar of your annual income. 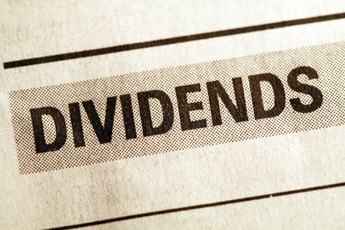 You must hold stocks that pay qualified dividends for 61 days surrounding the ex-dividend date -- the date on which the stock first trades without the dividend -- to benefit from the lower tax rates. Report qualified and ordinary dividends separately on Form 1040. You’ll receive copies of Form 1099-DIV from your brokerage and mutual fund accounts in January, reporting your dividend income from the previous year. The form reports qualified and ordinary dividends separately. Stock dividends and withholding amounts are reported by payer and country, so you might receive multiple copies of the form. Mutual funds don’t identify foreign dividends by country. If you owned any foreign accounts or received more than $1,500 in taxable ordinary dividends, use the information from Form 1099-DIV to fill out Schedule B of Form 1040. Fill out Part II identifying your ordinary dividends and Part III to report any foreign accounts you owned during the year. You report certain foreign investments on Form 8938, Statement of Specified Foreign Financial Assets. You would need to do this if you owned foreign stock or foreign accounts during the year and the value of your foreign holdings exceeded certain amounts. 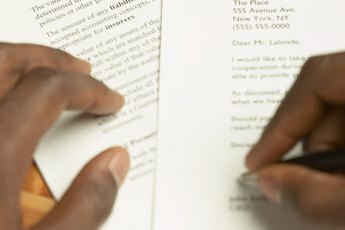 If you’re single, file the form if your holdings were worth $75,000 or more any time during the year, or worth $50,000 or more on the last day of the year. Double these amounts if you are married filing jointly. You don’t have to file Form 8938 for U.S.-based mutual funds that happen to hold foreign securities. Report your ordinary dividends on Form 1040. You also use Form 1040 to claim a foreign tax credit on the amounts other countries withheld from your foreign dividends. 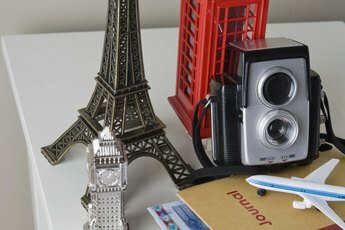 When your foreign withholding exceeded $300, or $600 if you filed a joint return, also fill out Form 1116. The form will help you figure the amount of the credit, which reduces dollar-for-dollar the taxes you owe on foreign income . Enter the results on Form 1040. In this way, you avoid shelling out taxes twice on the same dividend income. 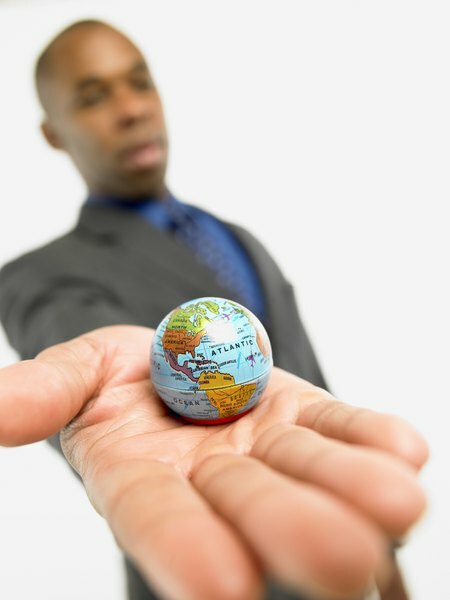 Your foreign tax credit in any one year can't be more than the total amount of tax you’ll pay for the year multiplied by the percentage of your income that stems from foreign sources. You can apply excess credits to previous years or carry them forward for future use. Internal Revenue Service: Do I Need to File Form 8938, “Statement of Specified Foreign Financial Assets”?